The Dahlia Society’s "Canstruction Victoria"
Most commonly, canned food is associated with food banks. 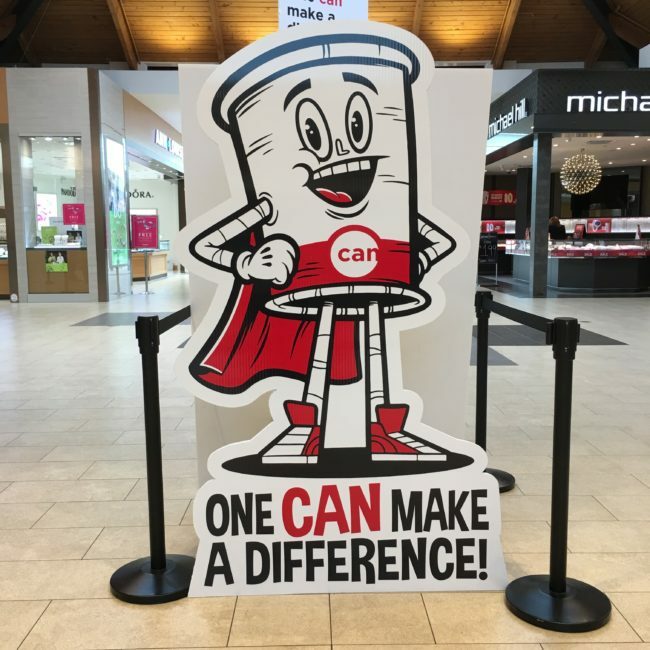 However, this annual event and fundraiser takes canned food to a whole other level. 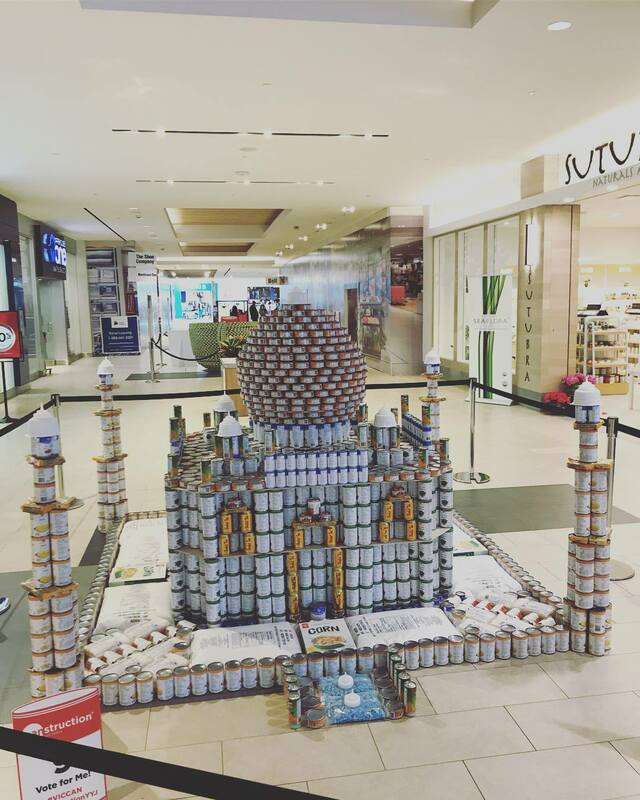 This month, Canstruction Victoria presented the theme “Around the World,” and gave a chance to travel the world and see incredible structures made entirely out of cans. Intrigued? 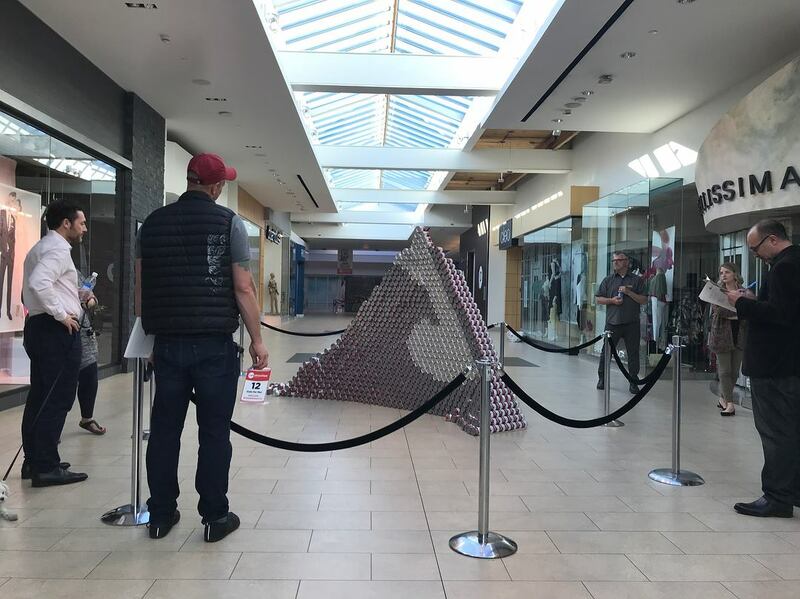 Here’s a glimpse at the great show that Canstruction Victoria put on this May! This fundraiser started with that premise that when fighting hunger, “One CAN make a difference.” See a few of our favourite designs from this year’s showcase below! This year’s People’s Choice Award winner, St. Michael’s University School‘s “Can Mahal” structure. A replica of an Egyptian pyramid! The canned food on its way to the Mustard Seed Street Church! 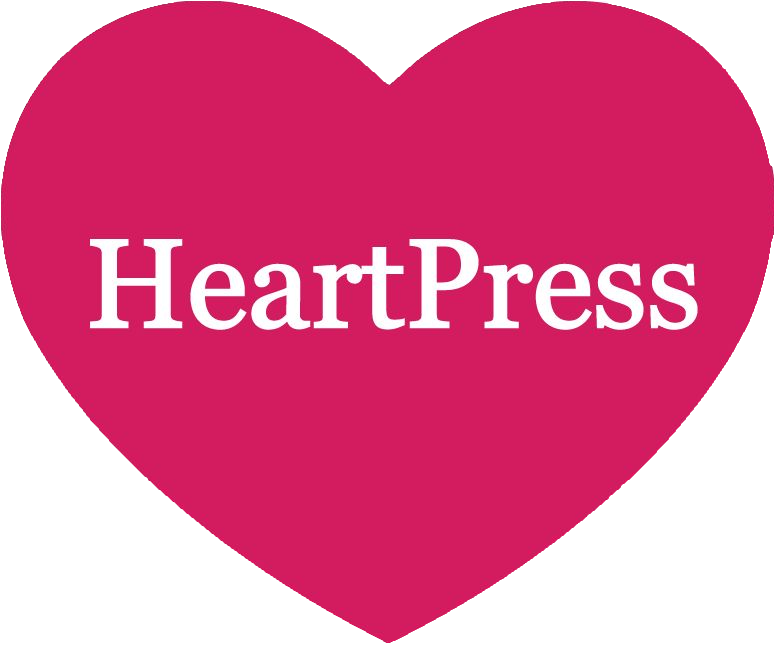 For more information on how to support non-profit organizations in Victoria like The Dahlia Society, contact HeartPress PR at community@heartpress.ca or call us at 250-216-5480.